For our first project on Eat. Sleep. 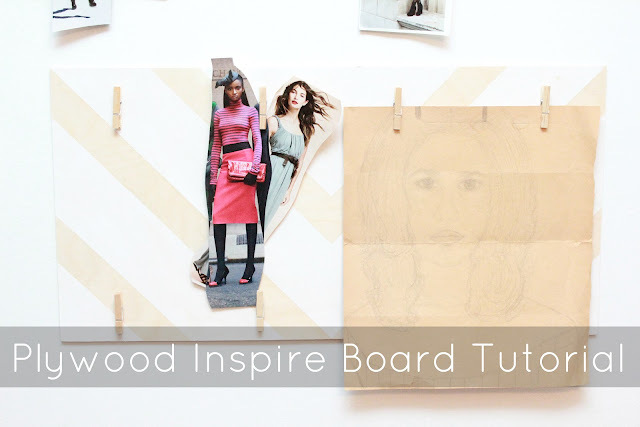 MAKE, Shannon is sharing her Plywood Inspire Boards! Come check out the tutorial and follow Eat. Sleep. MAKE via Google Friend Connect or email. You can also stay informed on the latest news at Eat. Sleep. MAKE via Pinterest, Facebook, or Twitter. Love the chevrons! 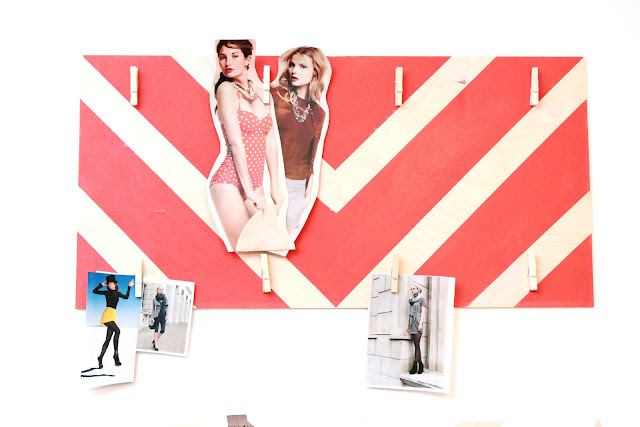 This is a great idea for my craft room.